TEHRAN: Iran’s supreme Leader Ayatollah Ali Khamenei called the economic difficulties of Iranians the main and most urgent problem of the country in a message aired Thursday on state TV. The renewal of American sanctions, which had been eased in exchange for curbs on Tehran’s nuclear programme, sent shockwaves through Iran’s economy. 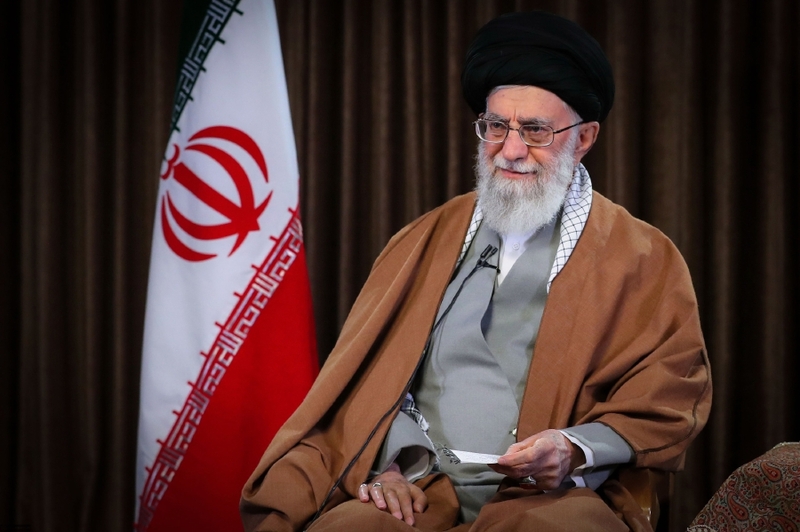 “Specially in recent months the difficulties for people’s livelihoods has increased,” Khamenei said in a prerecorded message aired to mark the beginning of the new Iranian year (21 March 2019 till 20 March 2010). “The economy is the country’s urgent problem, it’s the country’s (most) serious and primary problem,” he added, mentioning the devaluation of the national currency, the drop in purchasing power and the fall in production as symptoms of the issue. Khamenei said increasing production was the key to saving the economy and declared “national production” the motto of the new year. Iran’s President Hassan Rouhani also focused on the US sanctions in his new year message broadcast on state TV immediately after Khamenei’s. “Some might ask till when will these sanctions and problems go on... these problems began with the oath-breakers and those who have recently reached power in Washington, but the (key to the) end is in our hands,” he said sitting in front of a row of Iranian flags.